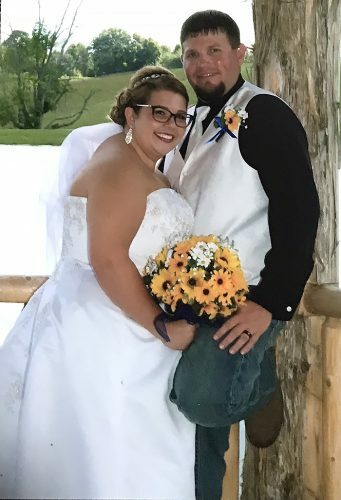 MINGO JUNCTION — Courtney Forrester and Milo Sanders were united in marriage on May 26, 2018, at Bell Chapel United Methodist Church, Steubenville. The Rev. James Proya officiated the 2 p.m. ceremony. The bride is the daughter of Thomas and Barbara Ely of Mingo Junction and Thomas Forrester of Weirton. The groom is the son of Robert and Becky Sanders of Steubenville. 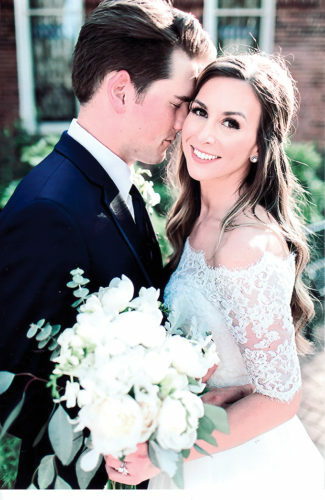 Escorted by her fathers, the bride wore an A-line ivory and blush gown with lace and pearls and an ivory lace veil. 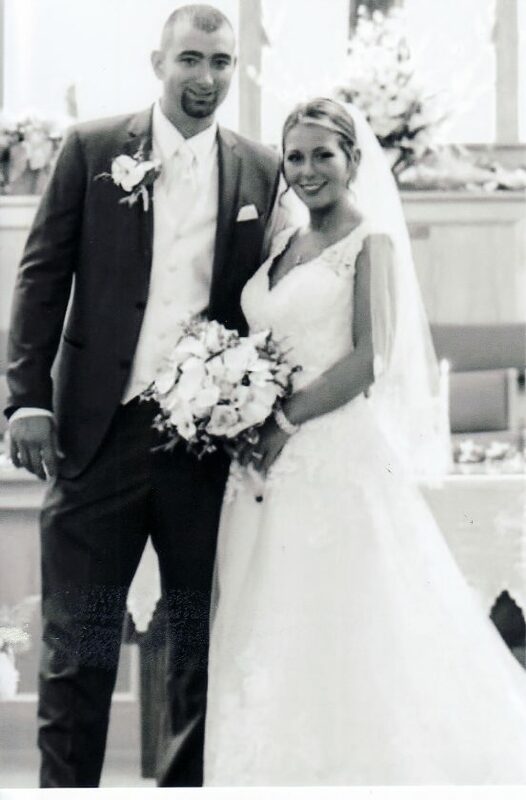 Nicole Marshall served as the maid of honor. Bridesmaids were Diane Reed and Sarah Martin. Ross Sanders, brother of the groom, served as best man. Groomsmen were Doug Maple and D.J. Rusnak. Flower girls were Madelyn Forrester, niece of the bride, and Mackenzie Fabian, niece of the groom. The ring bearer was Alex Fabian, nephew of the groom. 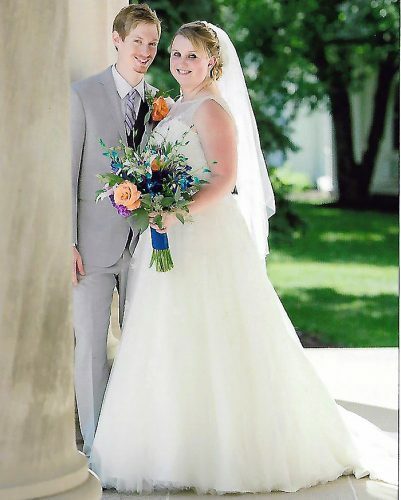 Following a reception at the Mingo Junction Knights of Columbus Hall, the couple honeymooned in the Bahamas. 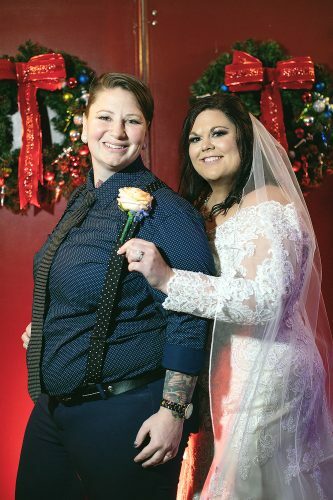 The bride is a graduate of Catholic Central High School and attended Eastern Gateway Community College for a medical assistant degree. She is employed at Weirton Medical Center. 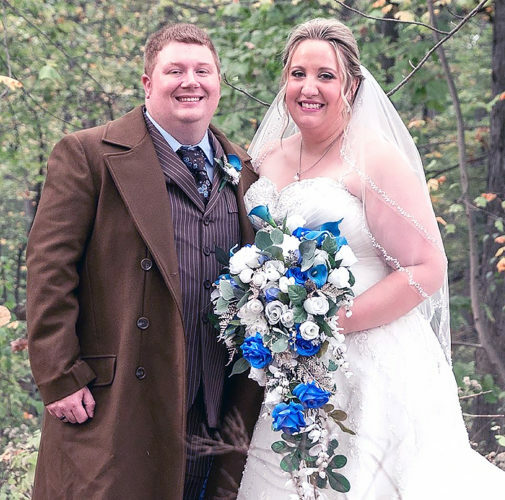 The groom is a graduate of Edison High School and pursued an apprenticeship through the pipefitters union. He is employed in the Pipefitters Local 495. The couple are making their home in Mingo Junction.